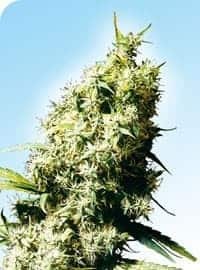 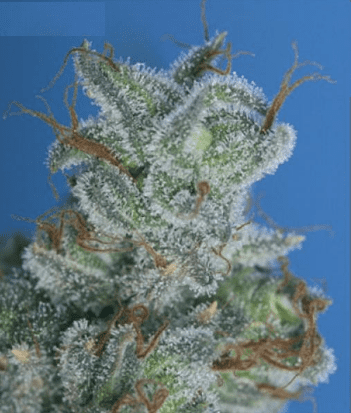 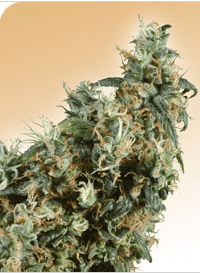 The First Lady is a super fast flowering hybrid that is a combination of Afghani and Pakistani strains that originate from Mazar I Sharif and Kandahar. 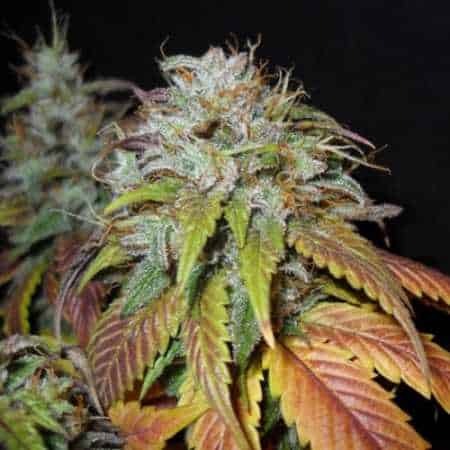 The result is a short bush that is compact with a think stemmed centre of buds making a huge cola packed with dark green leaves. 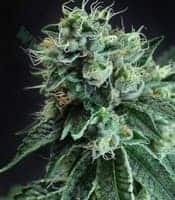 Its has a high resin production that is a fruity bitter hash fragrance and flavour which gives you a warm body high/stone.